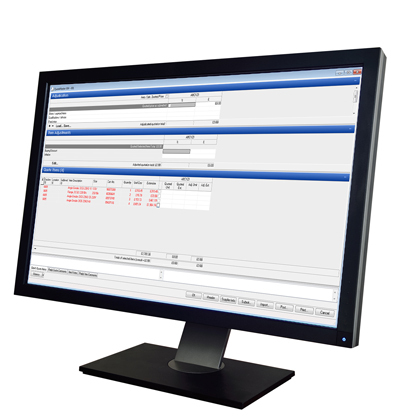 QuoteMaster makes the administration of suppliers' and sub-contractors quotations quick, simple and more efficient. QuoteMaster estimating software is the most efficient way of managing suppliers’ and sub-contractors’ quotations with no need for proprietary item or vendor codes, or special product data. It's the perfect complementary package for Enterprise Estimating and Enterprise Procurement. For more information about QuoteMaster, you can request a demo or view features.